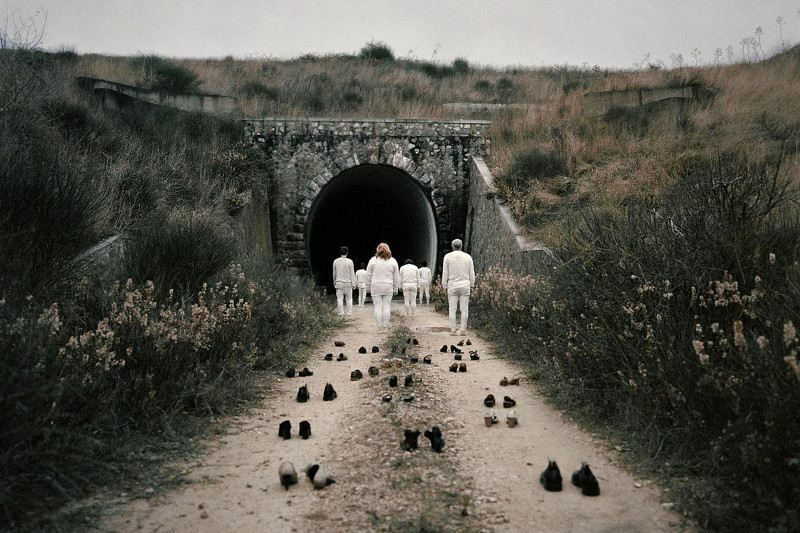 Valentina Vannicola is an Italian artist who has gained international recognition for her surrealist photography inspired by literary themes, both classical and contemporary. Born in Tolfa, in the Lazio region of central Italy in 1982, she graduated in Film Theory at La Sapienza University in Rome and subsequently received a diploma from the Roman School of Photography. 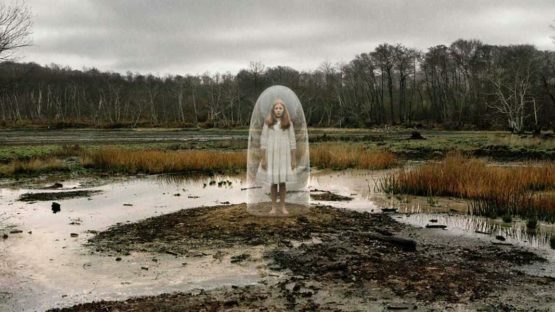 During her studies she begun to create photographic projects focused on literature, cinema, theatre and dream with imaginary and suggestive settings. In 2011 she created one of her most famous series of work titled Dante’s Inferno inspired by the first part of Dante Alighieri’s 14th-century epic poem Divine Comedy. Composed of fifteen photographs and a preparatory sketch on paper, the series depicts a set of surrealistic scenes recreating Dante’s journey through the strata of hell. It was made with the participation of local people from Tolfa, Vannicola’s hometown, who acted in the natural, country setting she has chosen to represent her imaginary world. That wasn’t the first time that the artist shot non-professional actors from Tolfa – in one of her first series The Princess and the Pea (2009), characters interpreting the different roles were her friends and relatives. With the employment of seven images, Valentina Vannicola brought us back to the main sequences of literary fairy tale by Hans Christian Andersen. 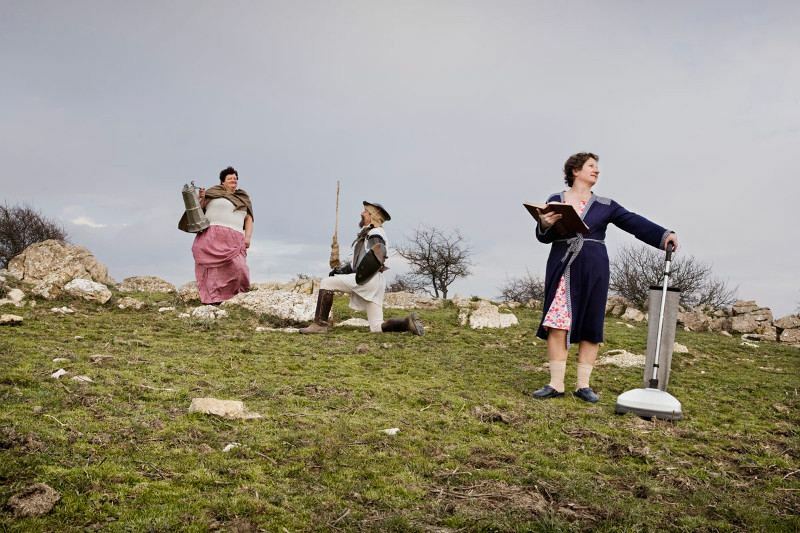 Coming from the same period, the series Escape (2009) is inspired by Cervantes’ Don Quixote de la Mancha, while the Alice in Wonderland series is based on the Alice books by Lewis Carroll. Vannicola’s first project which does not refer back to literature was Living Layers III (2013). It was born in collaboration with MACRO (Museo d’Arte Contemporanea Roma) and the Roma-located art gallery Wunderkammern. Living Layers III is focused on the territory surrounding the Roman working-class neighbourhood of Tor Pignattara. 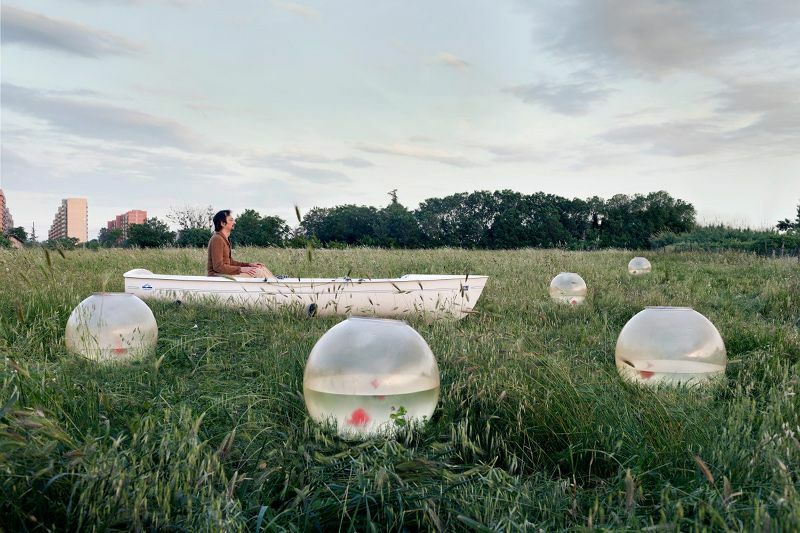 Photographer, but also director, costume and set designer, Valentina Vannicola has exhibited her work at shows in Rome and beyond including Wunderkammern; Istituto Italiano di Cultura, Sydney; Showcase Gallery at Central Institute of Technology, Perth; S.T. Foto Libreria Galleria, Rome, and others. She is represented by Wunderkammern art gallery. Valentina Vannicola lives and works in Italy.